Jesus says: loose your life for me and you will find it! One of my favorite parallels of prayer, is that it is like a mountain hike. We hike up the hill, often in the woods not seeing too much beyond our chosen path until we arrive at a place where we can look around and see the landscape all around us. Prayer teaches us to look upon things from a different perspective, more like God’s perspective, from up high. It is very strange logic. The more we give ourselves to others, where they need us, the more we lose ourselves, and the more we lose ourselves, the more we find something deep and hidden inside, something beautiful! I don’t know if it this has been your experience, but if I choose what is difficult for me, perhaps uncomfortable for me because of God, then I won’t tell you. I am finding joy…finding life…finding peace and happiness. What am I most afraid of? What I avoid…what I don’t like to do. What if there is hidden peace, hidden meaning, an understanding of myself and the surrounding world…an understanding of God, just waiting for me? I encourage you to consider the things you don’t like doing and those you avoid doing or that you are afraid or scared to do. …and you will find life. My motto for this month is: Choose what is more difficult. A good example of what we hear in today’s gospel is Holy Mass. 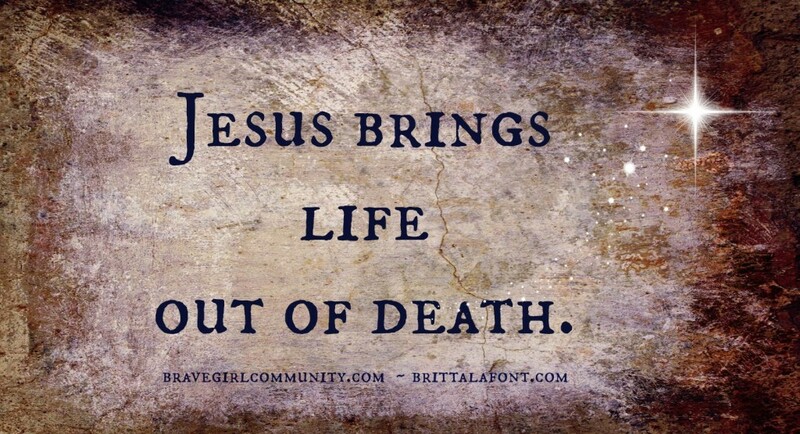 Jesus said: Whoever tries saves his life will lose it, and whoever loses his life for my sake WILL FIND IT. By coming here today you lose a precious hour of your life. You could be spending this time watching a movie, hanging out with friends, or going to the beach. In the phrase Holy Mass, the word Mass” is derived from the Latin word “missa” which in the Christian world took on the meaning of “mission”, another way of saying “sending”. We come here to find strength, light, peace, and nourishment in order to go back to our families, work places, and shops, so we can witness to the people in those places about Christ. We come here to be renewed and send back into the world. We lose one hour of our life in order to find life: A life in Christ. A life for Christ. A life with Christ. This entry was posted in Homilies, Podcasts. Bookmark the permalink. Welcome home, Fr. It’s good to hear your voice. We were unable to make it to Mass this weekend, due to medical issues. God understands this. Thank you for this homily….it’s so beautiful, and the analogy of climbing the mountain and not seeing what all God has to offer until we reach the top, where He can show us, brought tears to my eyes. Your words are strengthening. As always, we pray for you for the coming week.